Natalie is a Programming Specialist with Arapahoe Libraries where she leads monthly theater workshops. Natalie graduated from the University of Nebraska Kearney with her degree in Theater with an emphasis in performance. 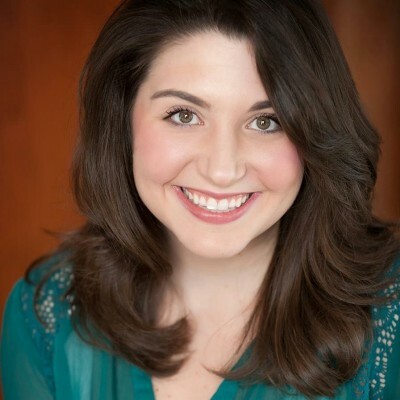 She has performed in several productions, some of her favorite roles include Becca in Rabbit Hole, Janet in Rocky Horror, and Gloria in Boeing Boeing. She also has a love of improvisational comedy and has performed in various improv shows throughout the Denver area.